Explore the amazing world of raptors eye to eye! The Velma Morrison Interpretive Center is The Peregrine Fund's one-of-a-kind indoor/outdoor education center where you'll meet eagles, owls, vultures, hawks, and falcons from around the world. Live raptor presentations throughout the day. Discovery Room to engage young visitors with hands-on eggs, feathers, puzzles, and costumes. Wild raptors visible from a 1/4-mile trail winding through restored habitat areas to overlook Boise. Condor Cliffs, a Grand Canyon-inspired habitat for California Condors. The world's largest captive flock is housed in nearby breeding chambers to raise young for release to the wild. Indoor exhibits show raptor adaptations, diet, migration, and breeding. 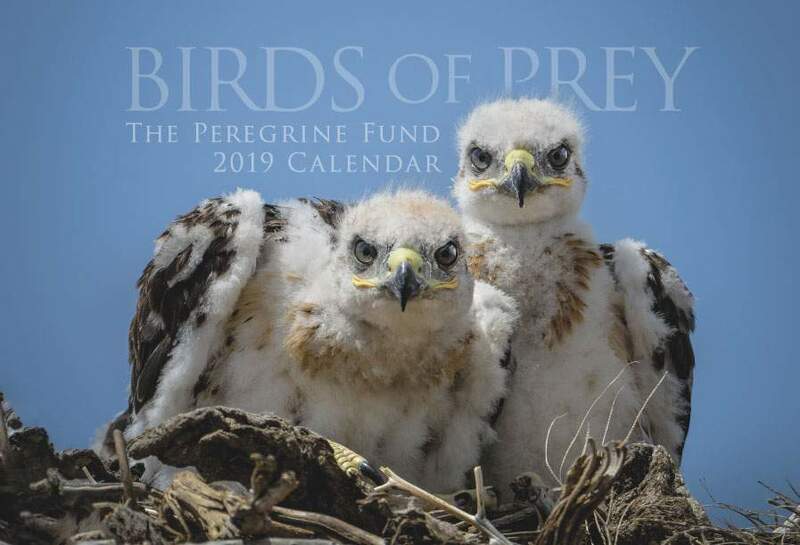 Find out why birds of prey are threatened, and how The Peregrine Fund saves species from extinction. The Archives of Falconry displays the world's most comprehensive English-language falconry library, plus artifacts from ancient and modern falconry traditions. The Gift Shop offers a hand-picked selection of raptor-related items, snacks, and drinks.